All SOLE heat moldable footbeds – SAVE 33%. 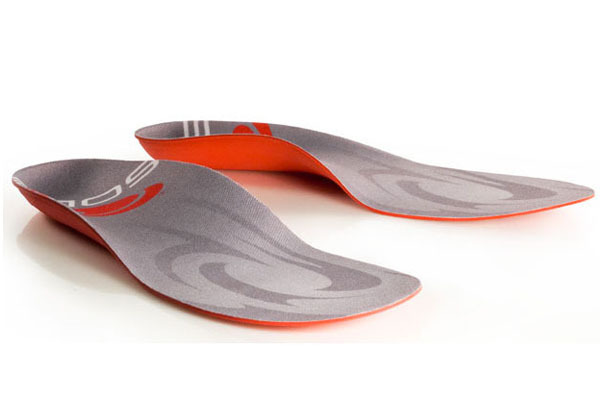 The SOLE Thinsport footbeds can be custom shaped using a standard home oven for a custom fit to your feet. Great for offering extra support for riders with flat feet, pronation issues or weak glutes. Select one size larger than your normal UK foot size and trim down using your current insole as necessary. Also proven to help with aching or hotfoot problems. This entry was posted on Wednesday, July 4th, 2012 at 6:45 pm	and is filed under All Posts, Products. You can follow any responses to this entry through the RSS 2.0 feed. Both comments and pings are currently closed.